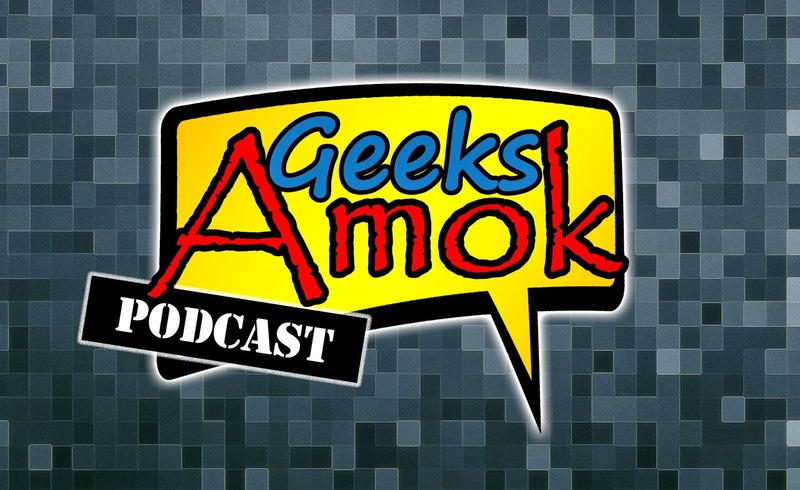 The 63rd show of the Geeks Amok Podcast is done and is officially in the history books! LeRoy and Frank discuss the geek news! 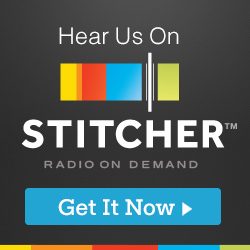 Follow us on Twitch and Subscribe on YouTube!